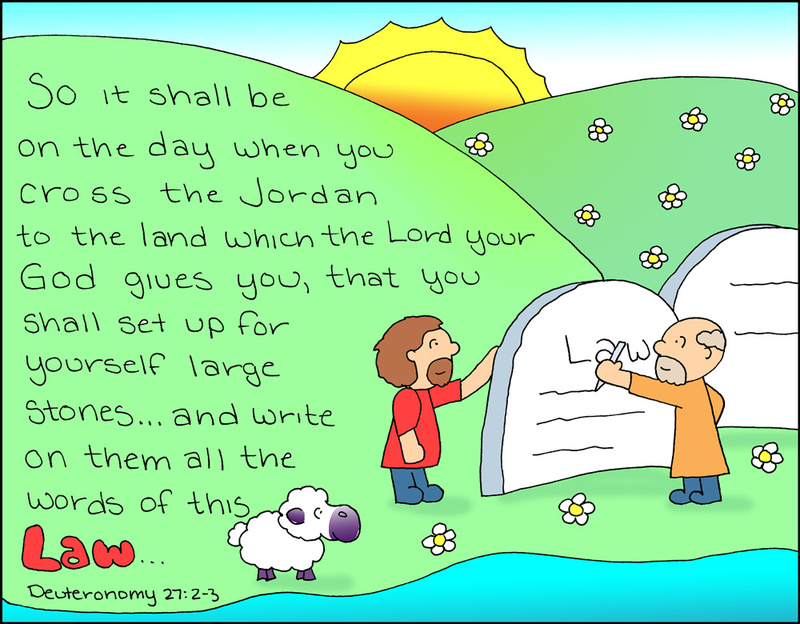 Doodle Through The Bible: Deuteronomy 27:2-3, ". . . write on them all the words of this Law. 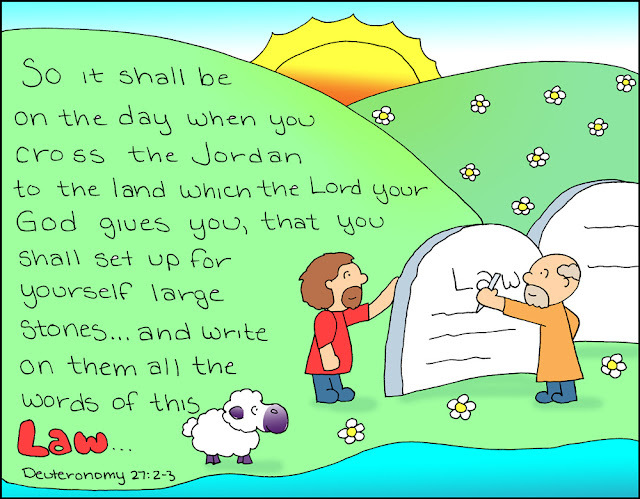 . . "
Deuteronomy 27:2-3, ". . . write on them all the words of this Law. . . "
Deuteronomy 31:6, "Be strong and courageous. . ."
Deuteronomy 23:21, "When you make a vow. . ."